Cord cutting and shredding is accelerating faster than expected. The latest estimates from Pivotal Research Group’s Brian Wieser, reported by MediaPost, show a 3.2 percent year-over-year decline in cable TV homes and a 2.2 percent in median decline in all pay TV homes. Nielsen total TV homes are about 116 million. MediaPost’s report focuses on the decline experienced by cable networks, including Disney, which saw a 4.1 percent media household decline. For those who follow the cord-cutting phenomenon, this isn’t entirely surprising. One in five households have either cut the cord and canceled their pay TV subscription or never ordered service in the first place. Last month, SNL Kagan released data showing that 1 million pay TV subscribers canceled their service in 2015, marking the third straight decline for the pay TV industry. 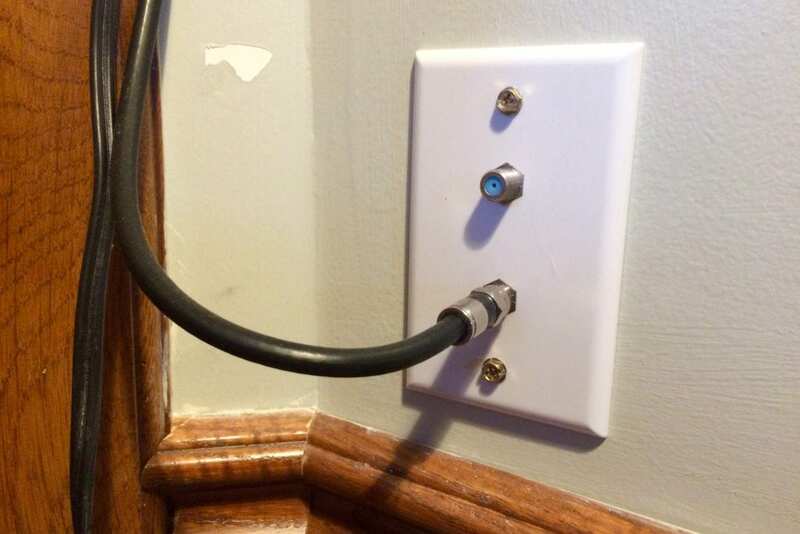 good to see a lot of people are coming to their senses, by cable cord cutting. why would anyone pay all that money every year, to watch a couple of extra shows? ota has tons of choices from every prospective, and even has a network and stations that one cannot get on cable or sat. I suspect a lot of people are opting to pay for commercial free Hulu plus – where they can enjoy most of their shows a day after air date. Yahoo is launching a similar service (WITH ads), and Netflix made a deal with the CW network to air new episodes now – the new episodes will be available much sooner than they used to be, but they haven’t yet told us how soon. Almost every show can be streamed the network’s own site for free (except premium networks like HBO). There is also Amazon video & Google play where you can stream recent episodes of your favorite shows for 1.99-2.99 per episode. Internet TV streaming services keep growing – and can be streamed to our TV screens via almost any internet enabled device. That said, internet TV services are clearly the wave of the future, and expensive Cable TV services will need to greatly reduce their prices to compete.